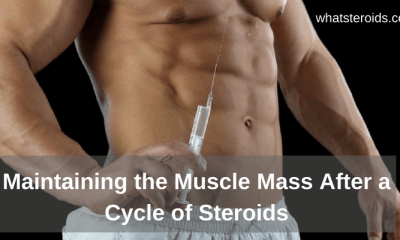 We must tell you one important fact about anabolic steroids. That fact is anabolic steroids inhibit the production of LH aka Luteinizing Hormone in your body. This, in turn, inhibits testicular stimulation. However, over extended periods, using anabolic steroids uncontrollably ends in the severe testicular atrophy or in testicular sensitivity. And do you know what the worst thing about ending up suffering from testicular atrophy or testicular sensitivity is? Well, the worst thing is that Post Cycle Therapy will barely or never help you recover. However, luckily, there is a way how to repair the damage the anabolic steroids made to your testes. That way is administrating HCG-post Cycle Therapy into your organism. This excellent practice began in 1996 and it helped many men relive their testicular atrophy and testicular sensitivity. 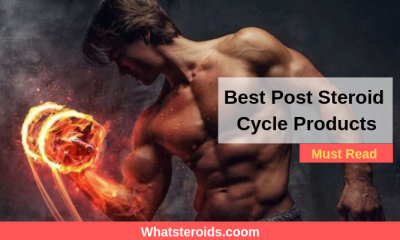 If you plan to start an Anabolic Steroid Cycle of 8 weeks, you should know that your steroid cycle may yield in testicular atrophy and testicular sensitivity. But, listen now carefully what we are about to tell you. Why would you allow yourself to suffer from testicular atrophy or testicular sensitivity once you quit your anabolic steroid cycle? You can prevent that easily. And how can you prevent testicular atrophy and testicular sensitivity from developing while you are on a steroid cycle? The answer is simple, you can avoid it by stacking HCG to your steroid cycle. You can easily manage not to lose sensitivity to LH, allow your testes to shrink and to have sensitive testes by adding HCG to your 8-week anabolic steroid cycle. You don’t need to use HCG throughout the whole 8-week anabolic steroid cycle. For example, you can use it from the week 6 to the week 8 of your 8-week anabolic steroid cycle. Only two weeks of consuming HCG will allow you to avoid the scourges of anabolic steroids done to testicles. As you could see, testicular atrophy and testicular sensitivity are extremely easy to avoid. 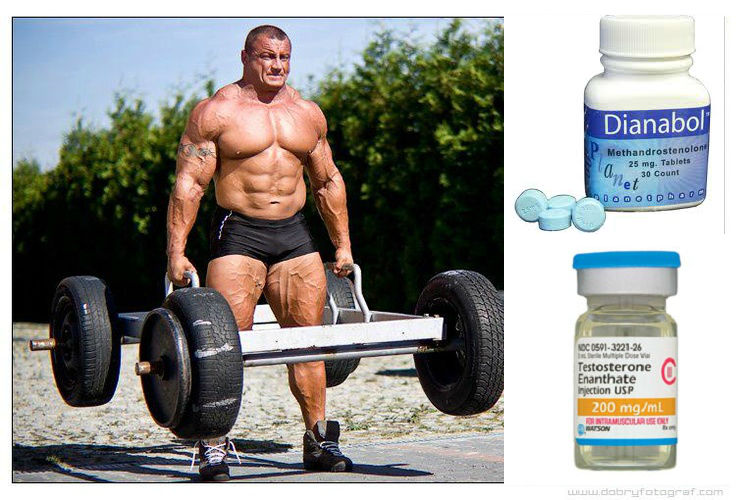 Certain anabolic steroid cycles don’t include aromatizing steroids, such as Primobolan, Masteron, Oxandrolone, and Trenbolone. Unless dosing on unaromatic steroid cycles is extremely light or their duration is short, the levels of estrogen will fall extremely low. This will, in turn, interfere with one’s libido, anabolism, joint function, mood, and cardiovascular health. 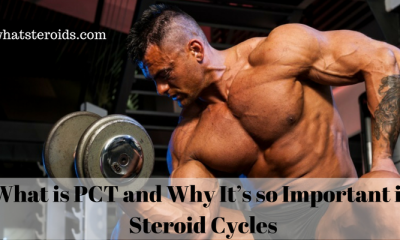 An obvious way to solve this issue is to add an aromatizing steroid to your cycle. However, you can also add HCG to prevent estrogen levels from falling during anabolic steroid cycles. Today, some mindless bodybuilders and athletes allow testicular atrophy and testicular sensitivity to occur to them. However, those who allow themselves testicular atrophy can restore their testicular function back to normal by using HCG. Those who want back their normal testicular function should consume HCG for at least four and up to 8 weeks. Before we begin with this paragraph, let’s be clear about something. We want you to be clear that primary hypogonadism can’t be cured with the help of HCG. Primary hypogonadism can only be resolved with testosterone replacement therapy. However, those who suffer from secondary hypogonadism should know that HCG can normalize their testosterone levels permanently. 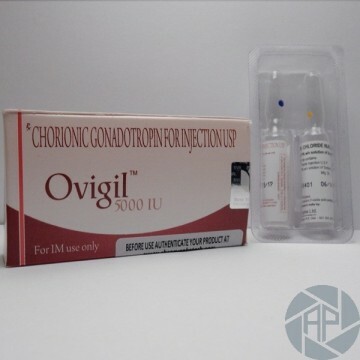 But, before you start using HCG to treat your secondary hypogonadism, you should first consider what the cause of your secondary hypogonadism is. If the cause of your secondary hypogonadism is abnormally high estrogen levels, then HCG won’t resolve your secondary hypogonadism. In conclusion, we can say that HCG is excellent for treating various conditions which were caused by improper testicular function, such as testicular atrophy and testicular sensitivity. Also, HCG can prevent both the testicular sensitivity and testicular atrophy during an anabolic steroid cycle. Also, those who want their testosterone production to bloom are advised to consume at least 250 IU of HCG per week or to consume 100 IU of HCG each day while being monitored by a medical doctor. Methyl Testosterone Have Any Advantages Over Dianabol, Anadrol, Anavar and Winstrol?